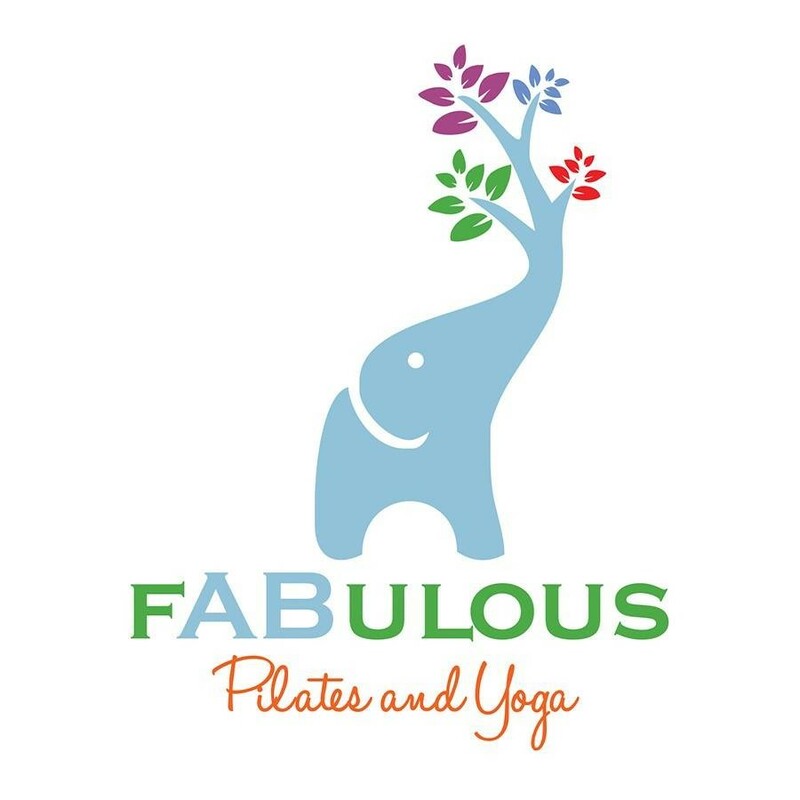 Start taking classes at Fabulous Pilates and Yoga and other studios! Fabulous Pilates and Yoga offers a variety of classes that cater to all your needs, will keep you engaged and on your path to "wellness" in an environment that is friendly, all-inclusive and fun. Classes on offer are: Reformer Pilates, Mat Pilates, Yin Yoga, Yoga and Hot Yoga as well as the energising and fun Barre Attack and BOXilates to feed your cardio fix! Please wear socks for reformer classes. If you have not attended a reformer class before please attend our FREE workshop on Saturday 9:45 am. BOXilates FREE orientation Sunday am 10:30 (15 min) or come 10 minutes before class. You will need your own inners or purchase them in studio. The studio is situated in a cul-de-sac off Masters st Newstead. Access to Masters is off Longlands (behind Gasworks) or Commercial rd. What a beautiful, challenging class. I’ll be back ???????? Loved it! Such a beautiful, friendly space. Love the personal touch at these smaller studios. Great workout and teacher. Did not find the class very enjoyable as Bryce wouldn’t stop talking and brought his toddler who was very noisy and disruptive. It was a great class. The equipment was in excellent condition the studio was nice clean and spacious and Ellie was lovely instructor. Fabulous! Linda is an amazing teacher!